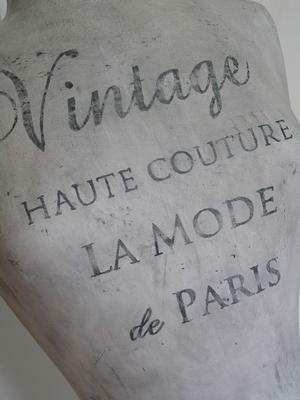 Mannequin/dressform with french text. You can of course get this colour but another text. 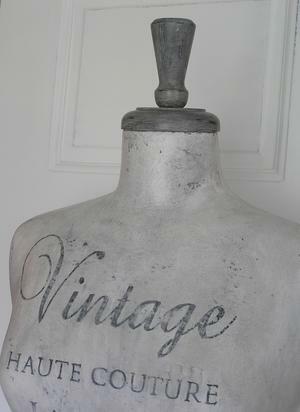 Grey, distressed finish. Delivery time approx. 4-5 weeks.